50% Altitude and LOVE free weekend! Tsk tsk, I haven’t been keeping up with my news posts about video game sales. I’ve seen quite a few lately, even bought a couple, but it didn’t cross my mind to post! Oh well, here are two awesome sales that will make up for it. Altitude is on sale for 50% off over at steam. Altitude has been on sale quite a few times before so if you don’t have it by now, buy it. You will not regret it. Shooting down enemy airplanes on a two 2d battle field couldn’t get any better. 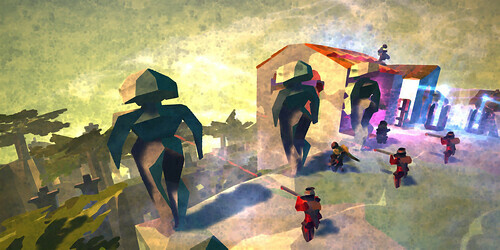 A very artsy game called LOVE is now free for this weekend. I came across it quite awhile ago but was turned off by the payment method. Now I was able to give it a try but unfortunately its not my cup of tea. That doesn’t mean you wont’ like it! LOVE has an excellent concept and the tools available to you are fun to play with, making it a sort of co-op settlement game. Worth a shot, it is a free weekend after all. 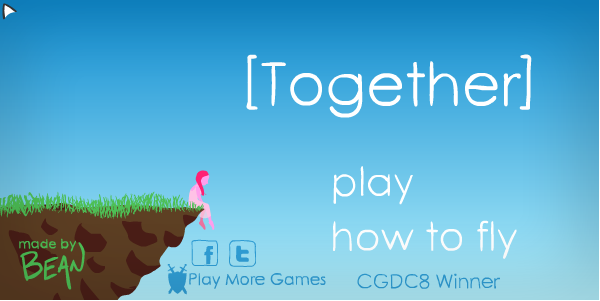 Together is a beautiful, artsy game. 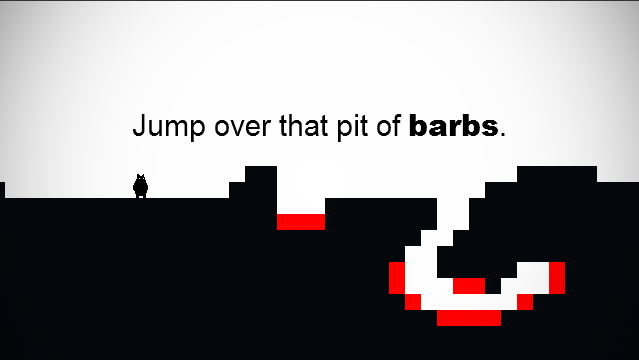 Your tasked with chasing down the hearts that fly through the “levels”. There is always a black mass chasing you down, and only by spinning can you defeat it. Loved is a simple flash game. ‘Simple’ being how it is played, but the’ meaning’ is truly a complicated one. Loved is about relationships and I found it to be quite accurate. The game brought out quite a few emotions that are hard to explain if you haven’t played it; so go play it. Make sure you play it through three or four times doing things differently each time, but make sure in a couple runs that you do everything and don’t do everything. Then mix it up some. This is truly an awesome game, you must play it.